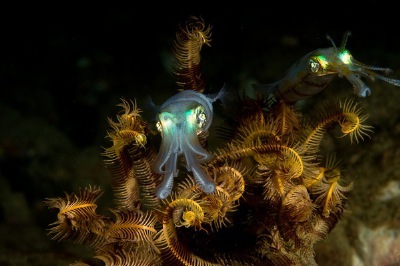 Learn to dive at night, and witness first hand a whole different group of creatures "out and about" than those that are active during daylight hours! Using artificial hand-held lights, the natural color and beauty of the underwater world is restored for your personal enjoyment! 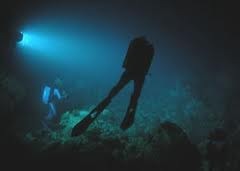 Diving at night also forces you to be more observant of everything in your light's beam, which ultimately means you see more marine life! 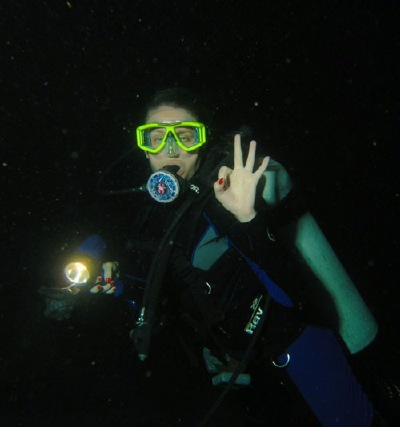 You'll love the NAUI NIGHT DIVING Specialty Course! 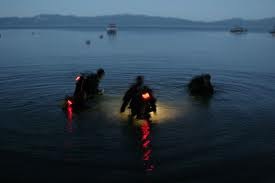 Required equipment: Full Scuba gear + one primary dive light and one smaller back-up light.